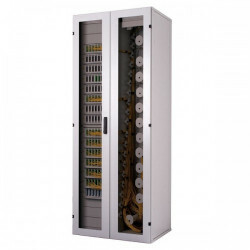 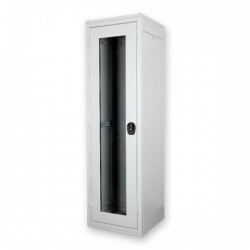 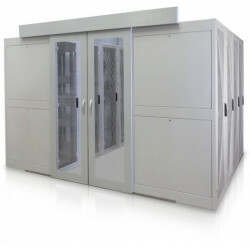 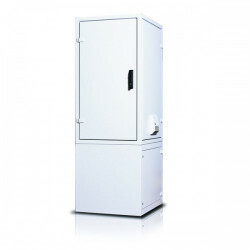 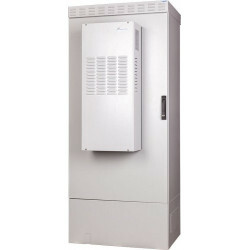 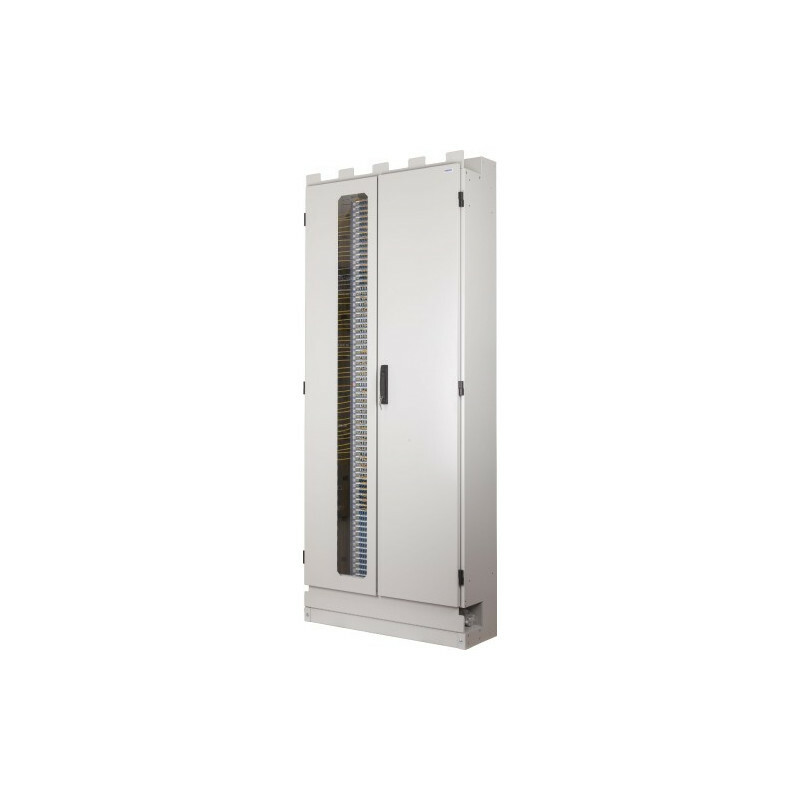 ORSM 2 High Density Optical Distribution Cabinet. 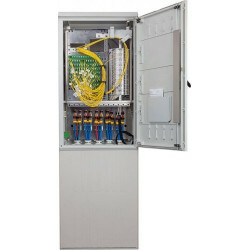 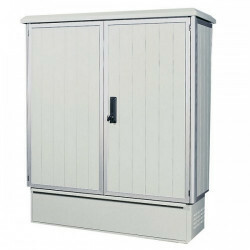 High density cabinet of a simple concept based on compact modules accommodating connectors, adapters and pigtails. 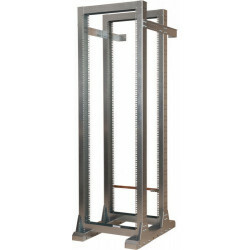 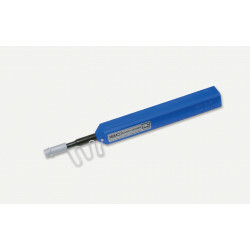 Modules are located in the column in the middle part of the rack. 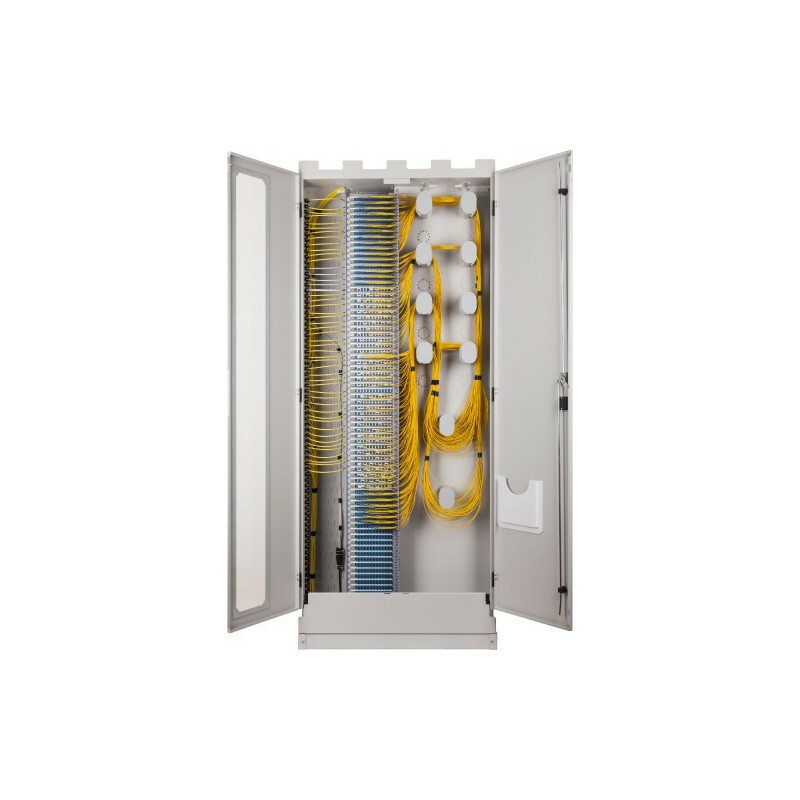 In the left part of the rack there is sufficient space for optical fibre cables termination. 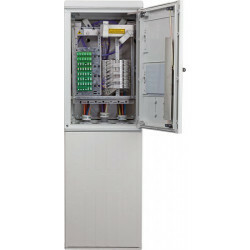 High density cabinet of a simple concept based on compact modules accommodating connectors, adapters and pigtails. 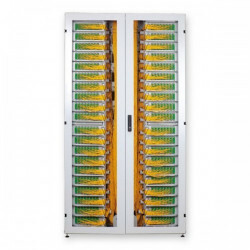 Modules are located in the column in the middle part of the rack. 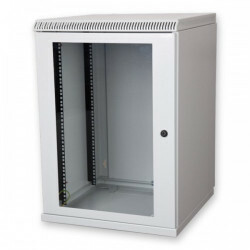 In the left part of the rack there is sufficient space for optical fibre cables termination. 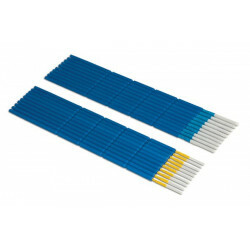 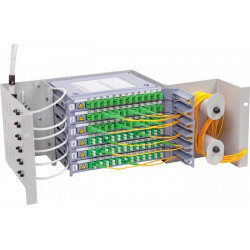 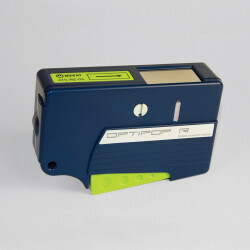 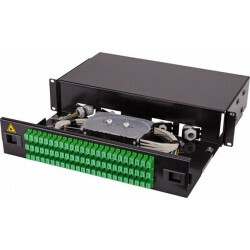 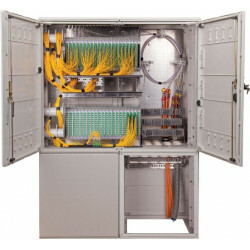 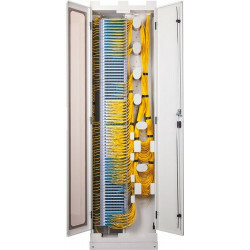 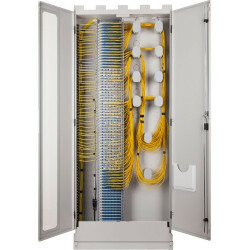 Right part is dedicated to comprehensive patchcord management allowing smooth routing of requested fibre connections. 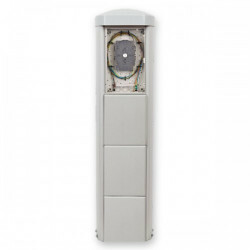 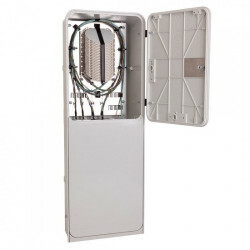 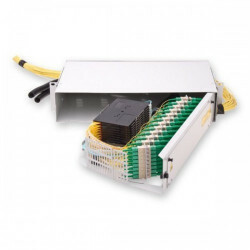 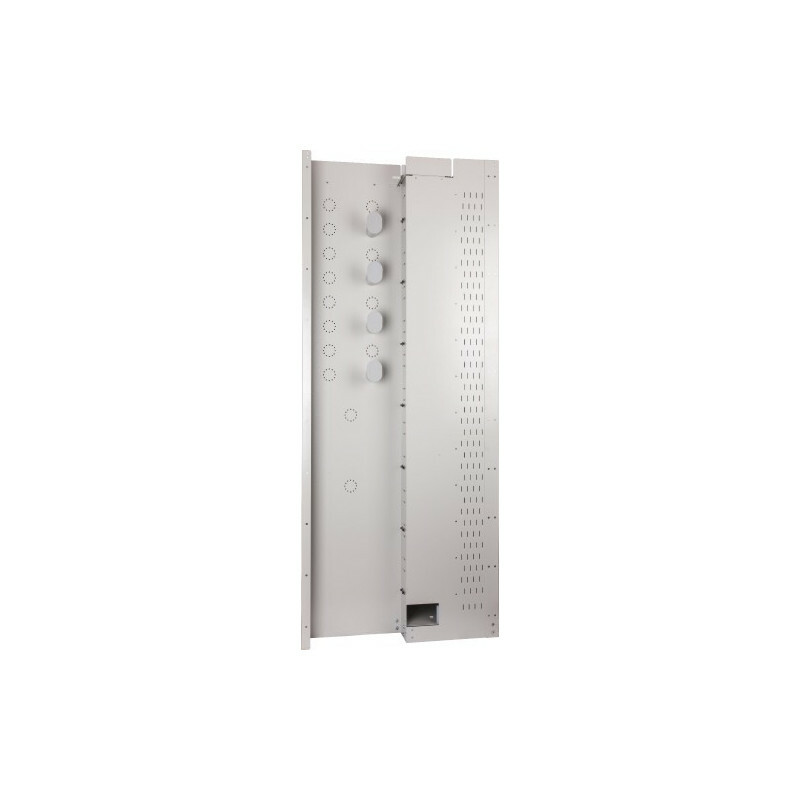 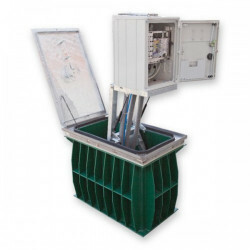 Can be used mainly in distribution points of FTTH point to point or PON networks, data centers, SAN networks, for mobile backhaul optical fibre termination and finally in backbone and transmission networks of telco operators.